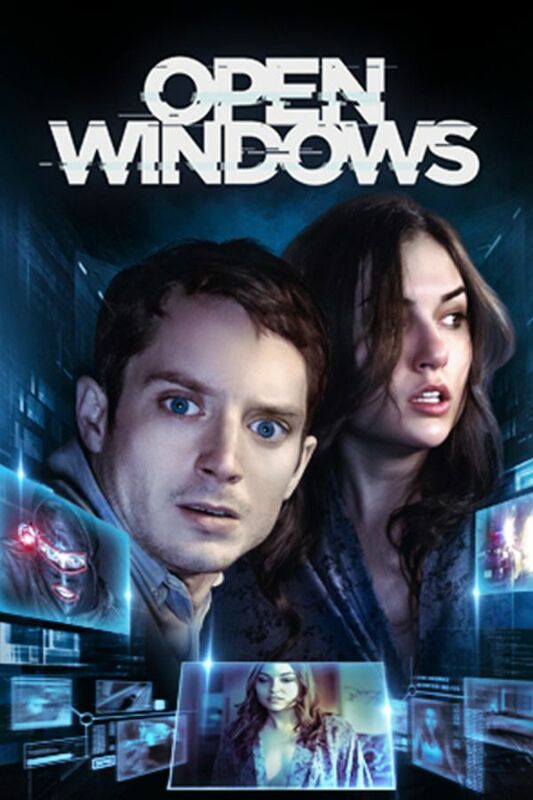 Oscar-nominated writer-director Nacho Vigalondo creates an action-packed world of voyeurism and suspense in his thriller Open Windows. Nick is excited to discover that he's won a dinner date with his favorite actress, Jill Goddard. But when Jill refuses to honor the contest, her manager Chord makes an offer he can’t refuse: the ability to view Jill secretly via computer. Nick begins watching the unknowing star on her webcam, not realizing that this decision will put both himself and Jill at risk as they enter a terrifying world of cat-and-mouse where nothing—and no one—are as they seem. spellbinding, gripping with a twist in the end i did not expect. I loved it. The previous two reviews were spot-on. 20 minutes in I had to bail. Gimmick effect that gets old really fast. Rather than prove itself as an original film and a stand out action film it gets tiresome. Holes in the plot and technology that doesn't exist outside of a video game just are disappointing in the end. Maybe it's good enough to be linked to a gamer experience, it really isn't a cohesive whole beyond that.